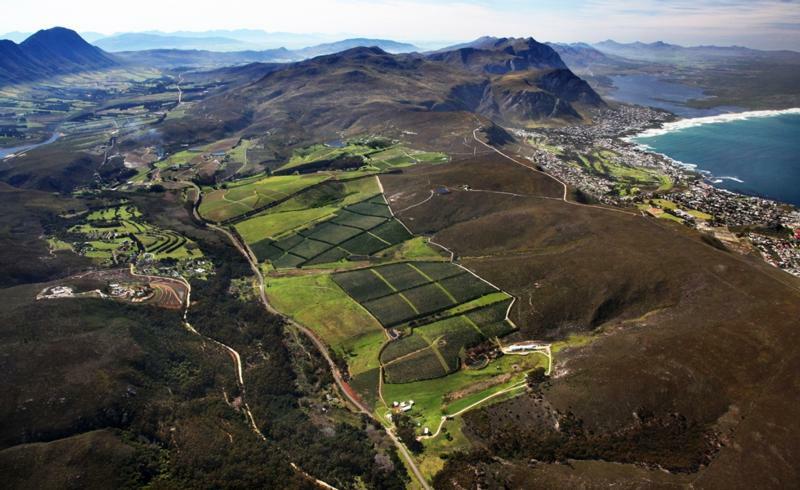 Southern Right is a small Pinotage and Sauvignon blanc specialist located on a strikingly beautiful 448 hectare property in the cool, maritime, Hemel-en-Aarde Valley appellation, just behind the old fishing village of Hermanus. The wines are named after the rare Southern Right whales, which frequent the cool South Atlantic Walker Bay, 3 kilometres from the vineyards. Wine Spectator 90"Smoky and fleshy, but with good aromatics and vibrancy to the black currant, fig, roasted sage and bramble notes. A nice minerally spine lingers through the finish. Drink now through 2010."